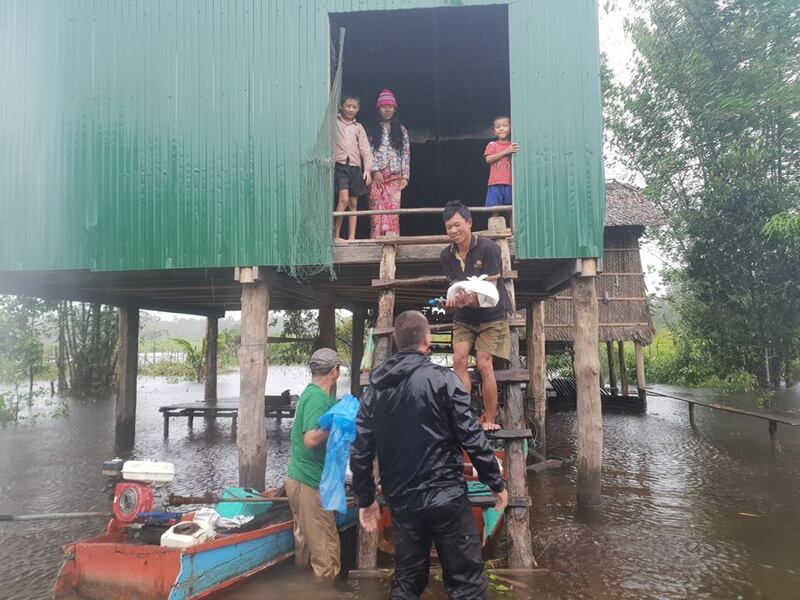 Relentless heavy rains this week caused massive flooding throughout much of western Cambodia. 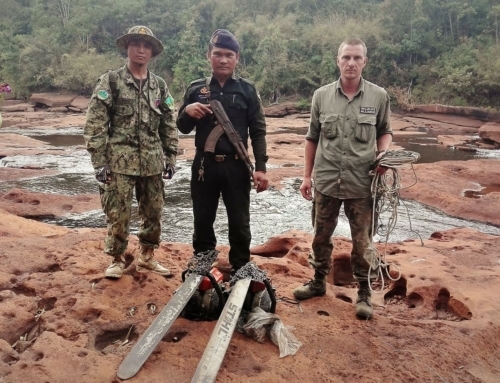 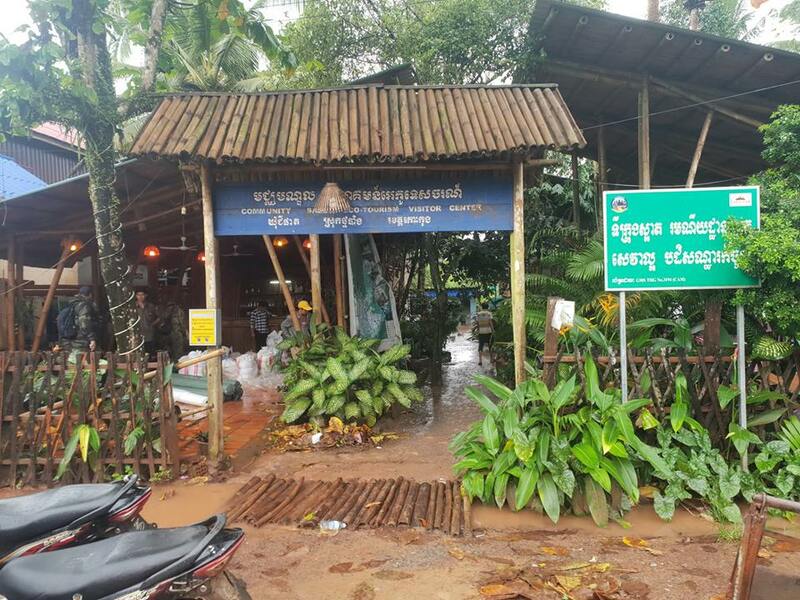 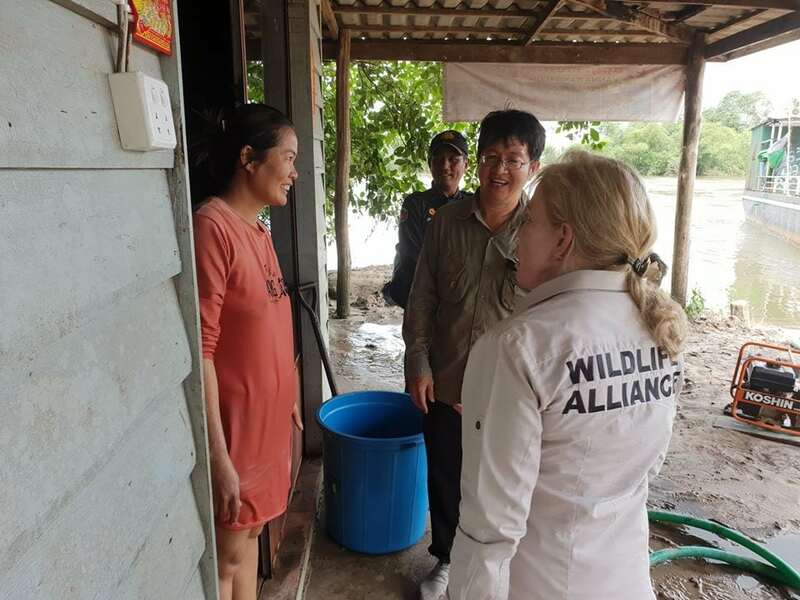 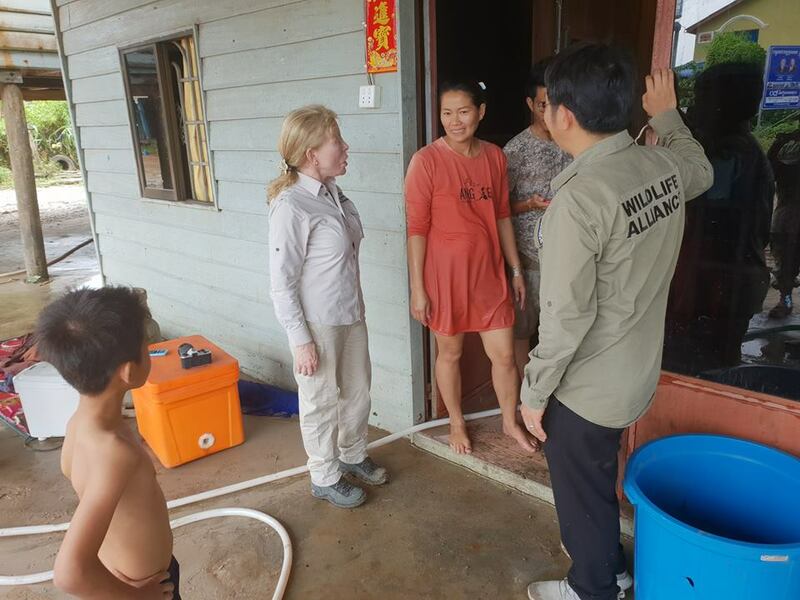 The village of Chi Phat, which Wildlife Alliance helps support through a community-based ecotourism program, was completely submerged in water, affecting 200 families. 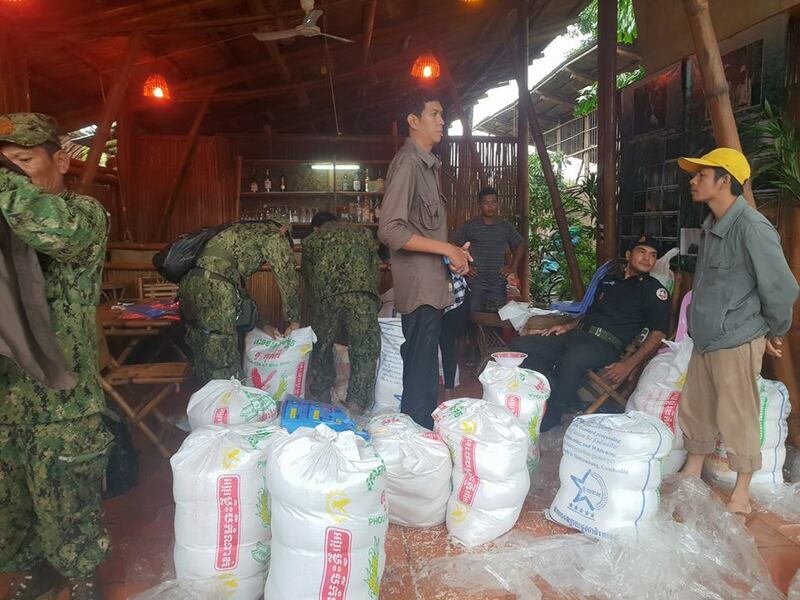 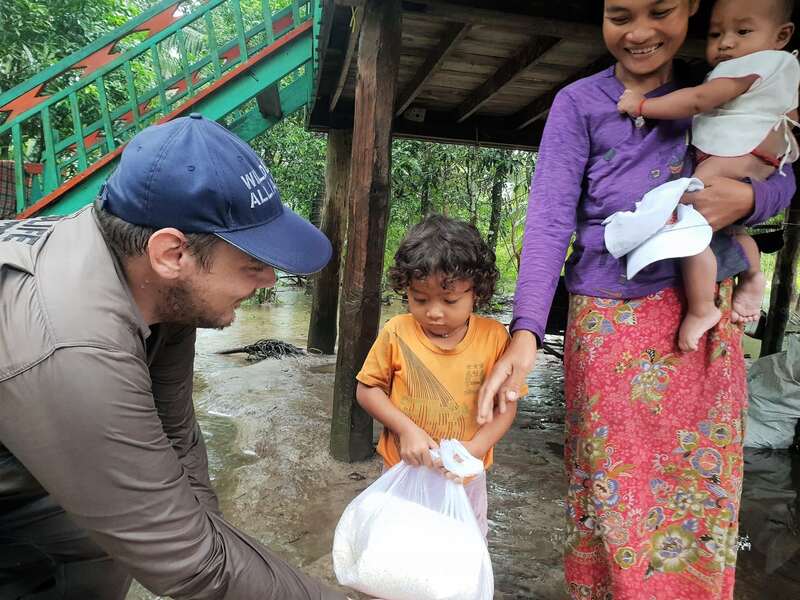 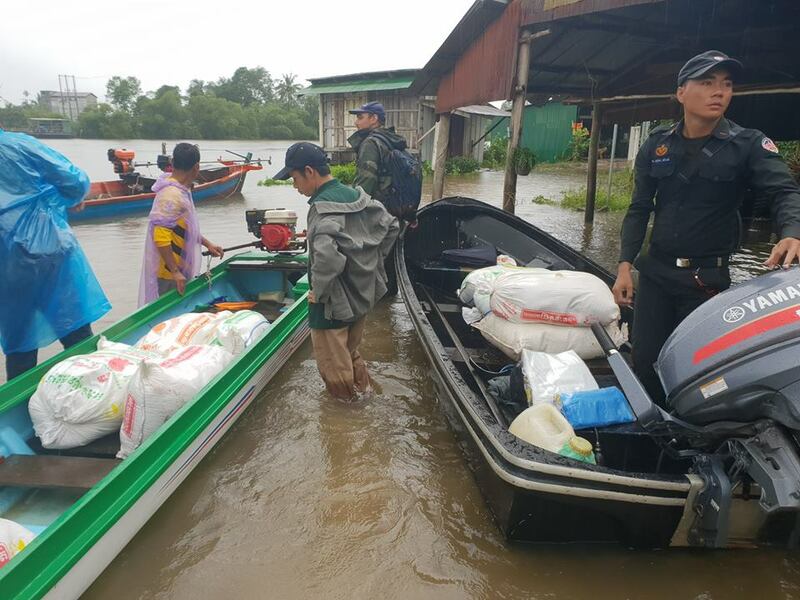 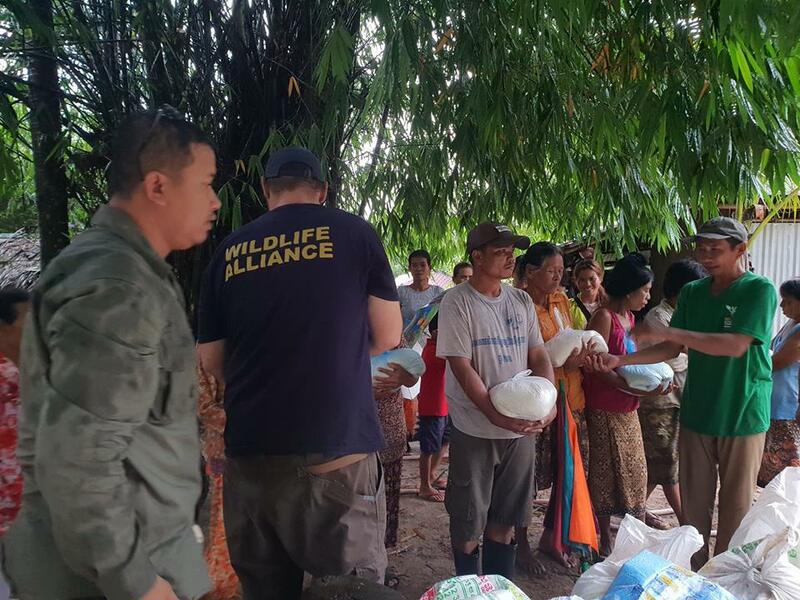 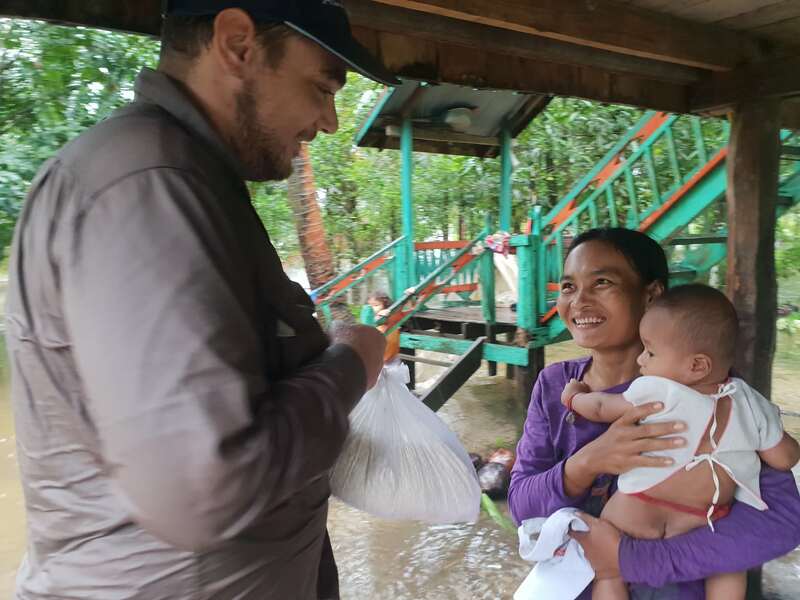 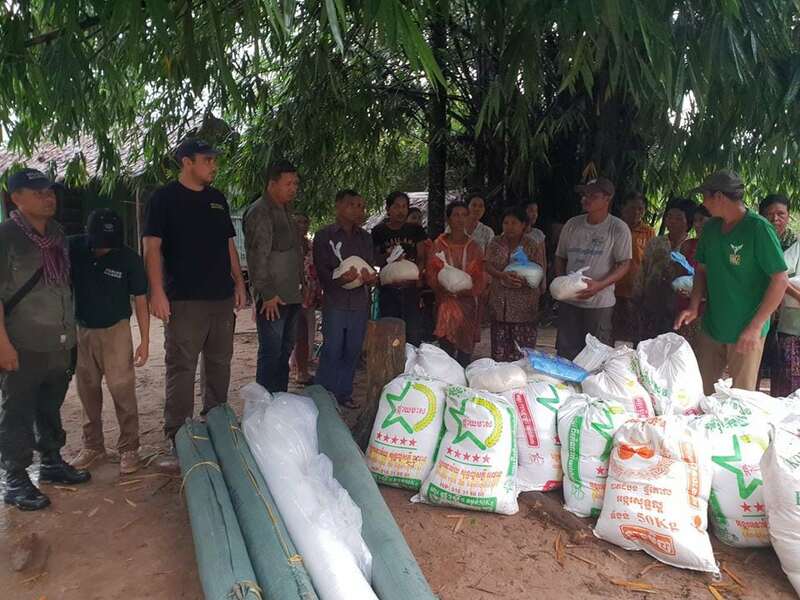 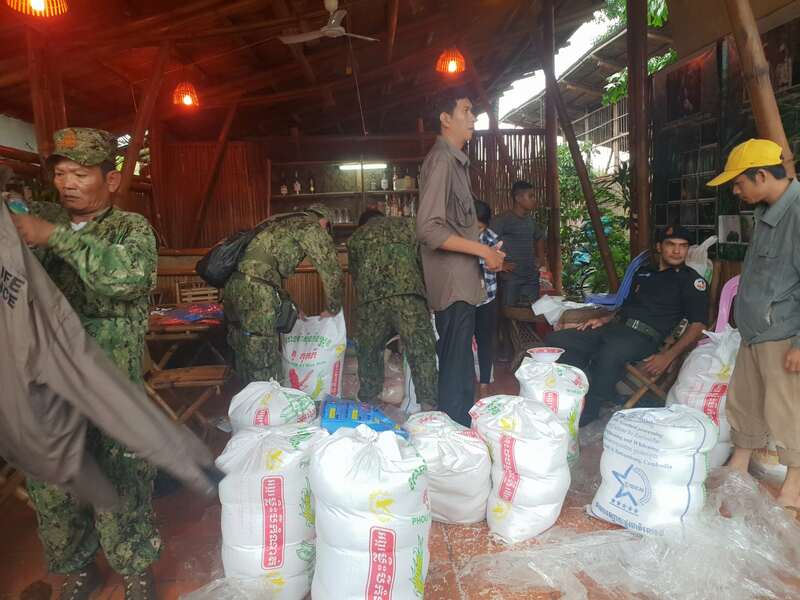 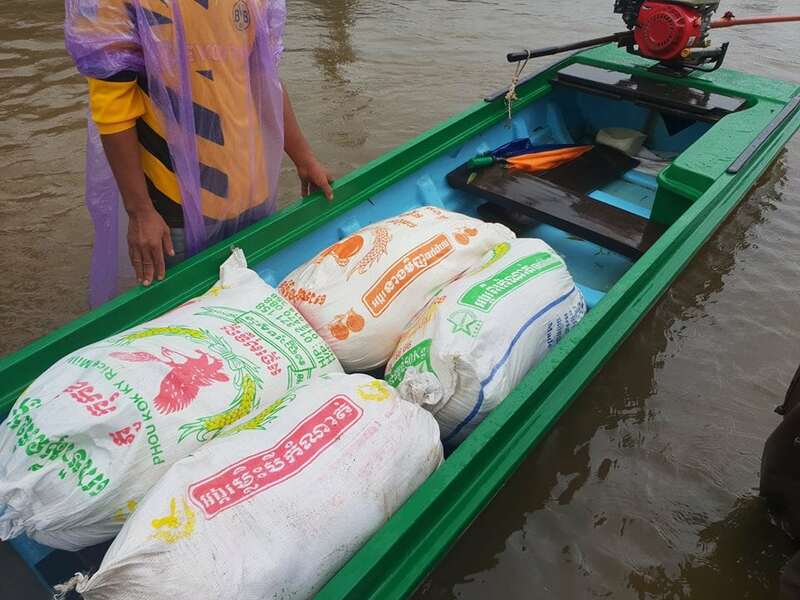 Wildlife Alliance Rangers took rice and other provisions to the affected families, many of which had to be delivered by boat. 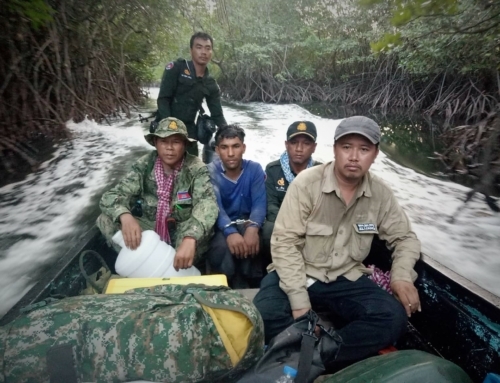 The rangers also checked on the welfare of the community members and transported an individual to the hospital because his boat was broken, leaving him stranded in his home. 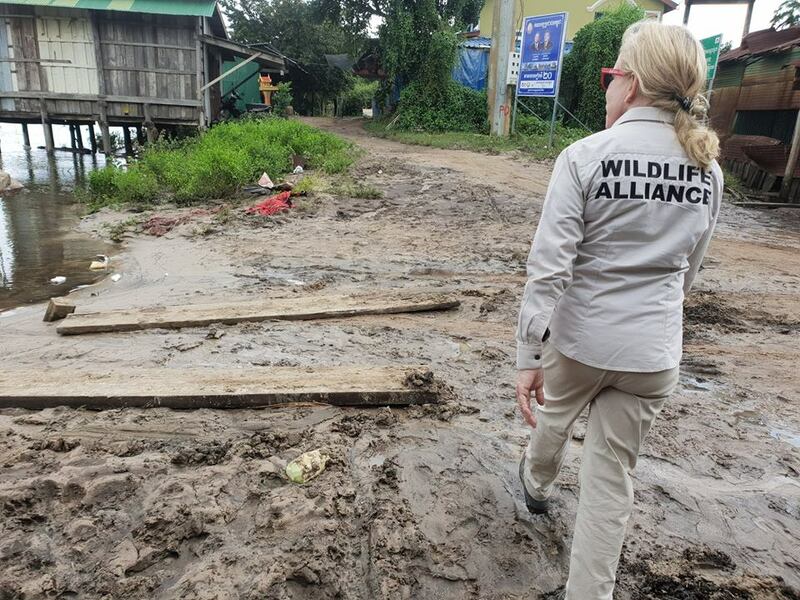 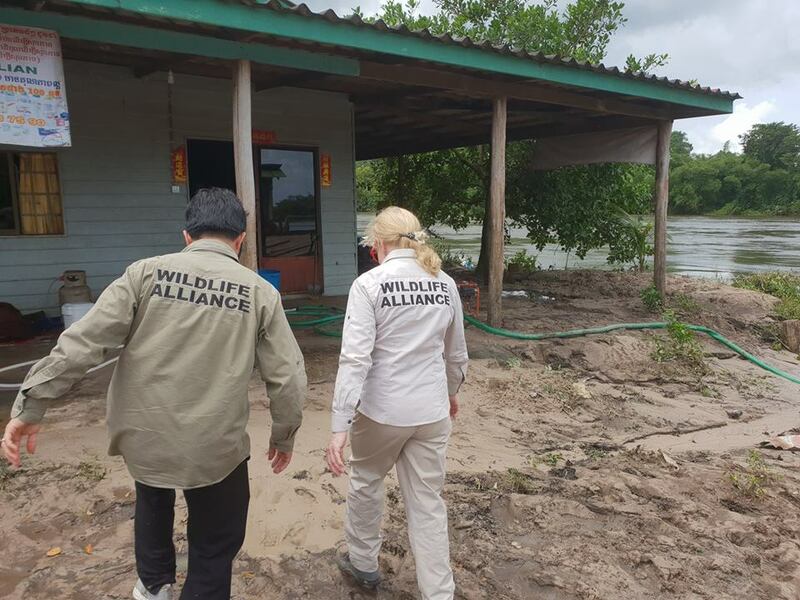 As the flood waters recede, Wildlife Alliance will continue to monitor the situation and provide support to communities as needed. 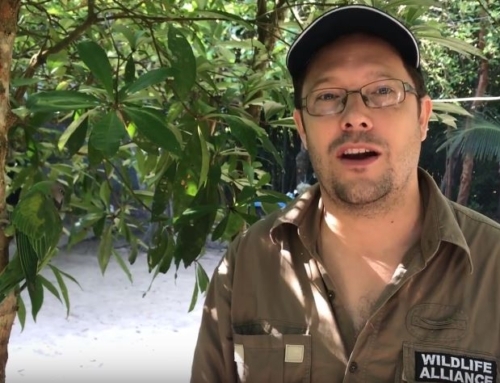 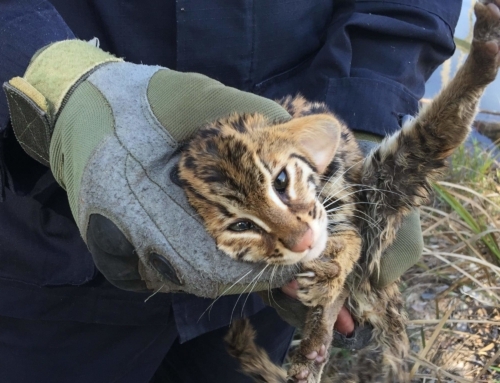 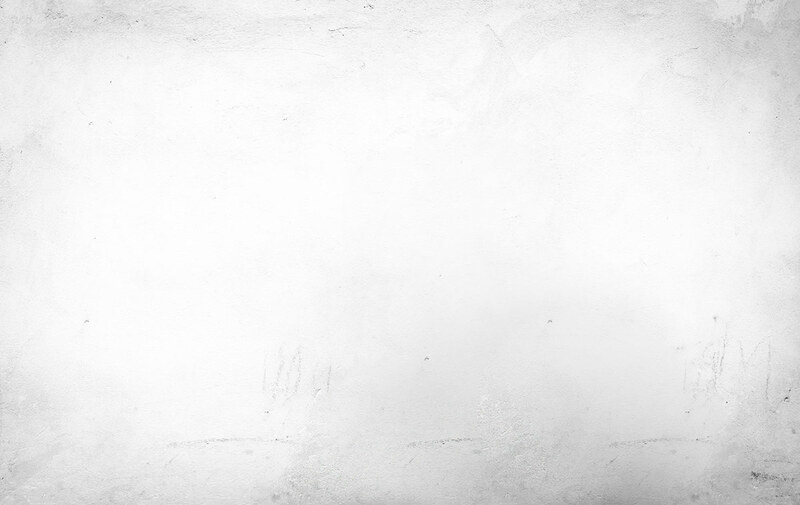 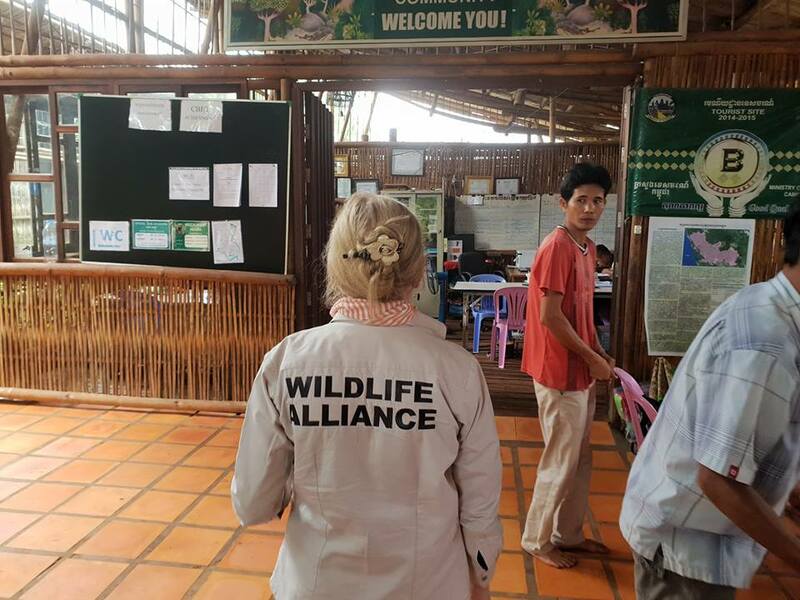 Although Wildlife Alliance is primarily a conservation organization, we recognize that the wellbeing and support of the community members who live in the areas we protect is critical to our success. 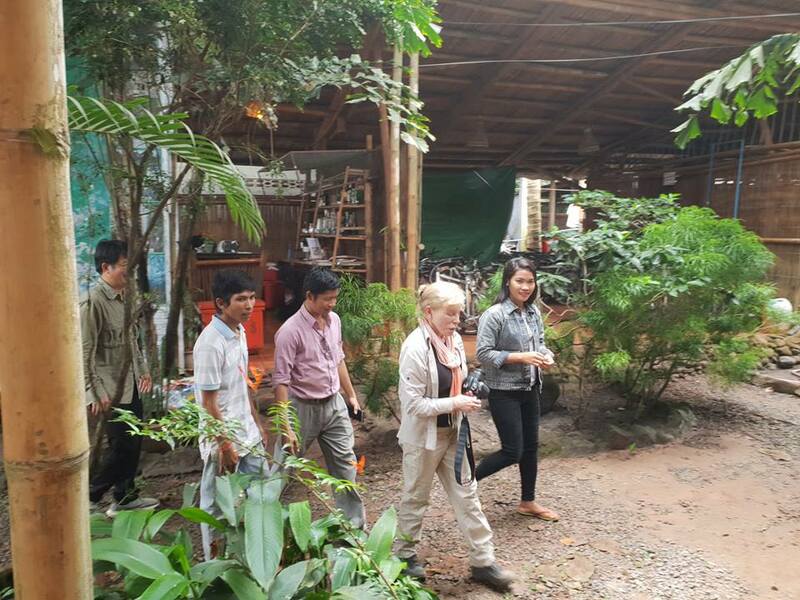 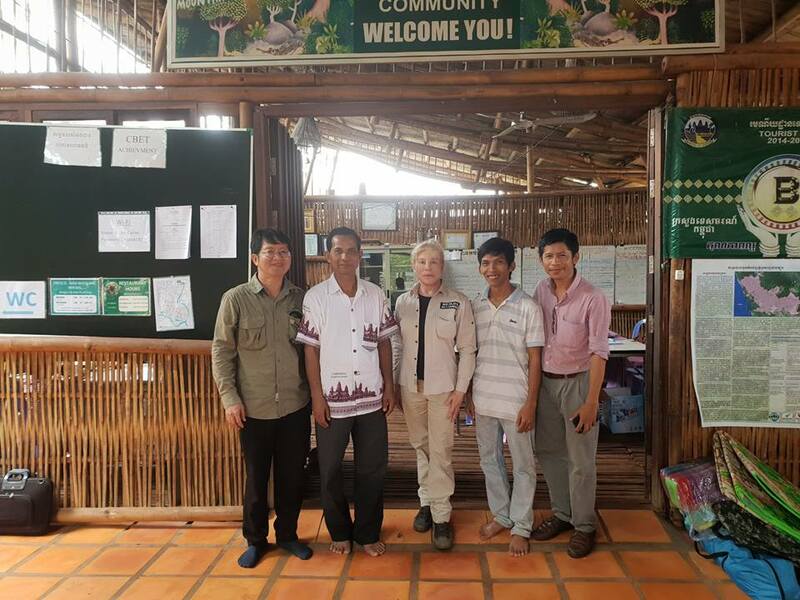 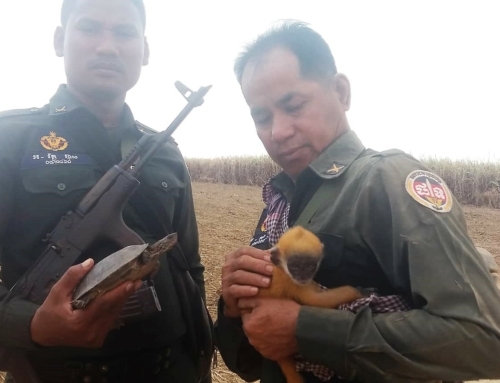 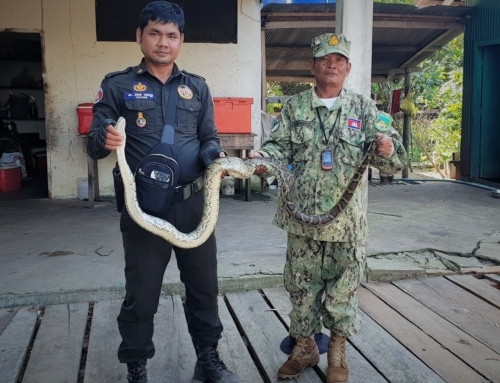 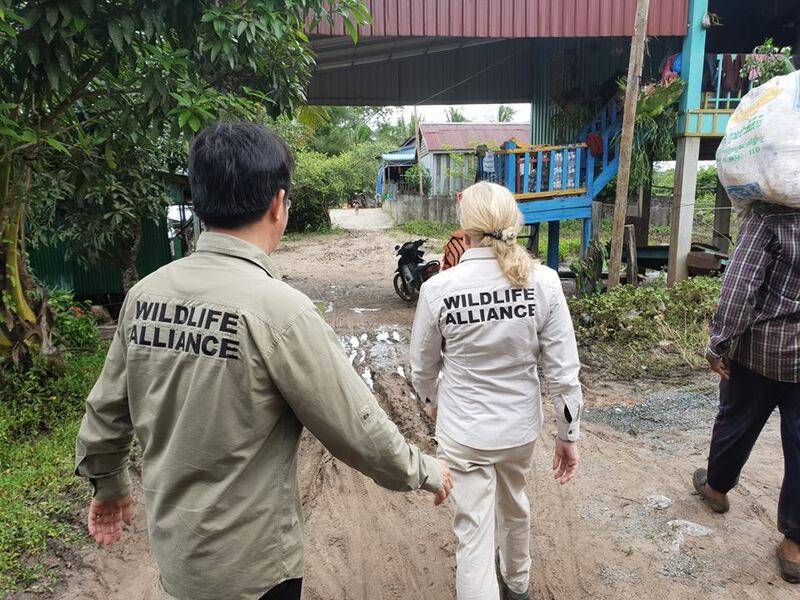 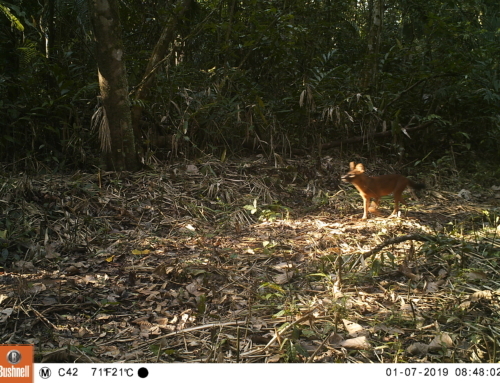 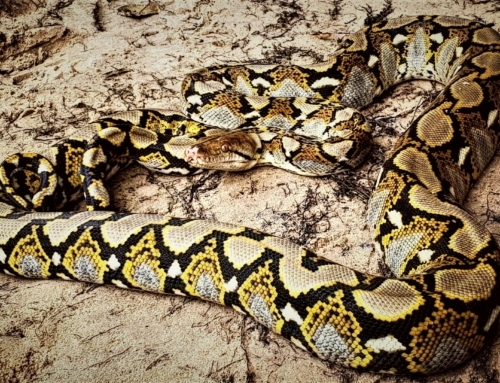 That is why Wildlife Alliance helped Chi Phat to develop and maintain an ecotourism program for 17 years and will continue to provide emergency relief. 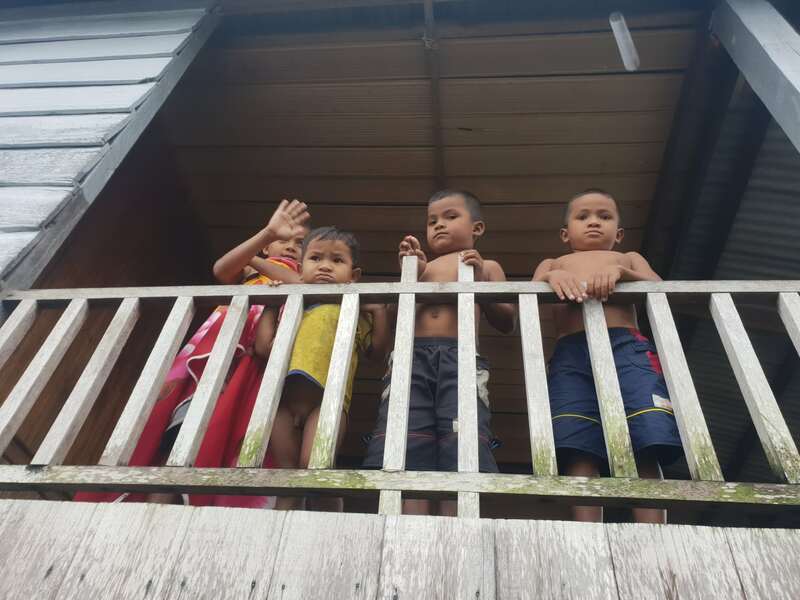 To help support our emergency relief efforts and directly support the affected families, please make a donation today and select “Alternative Livelihood & Community”. 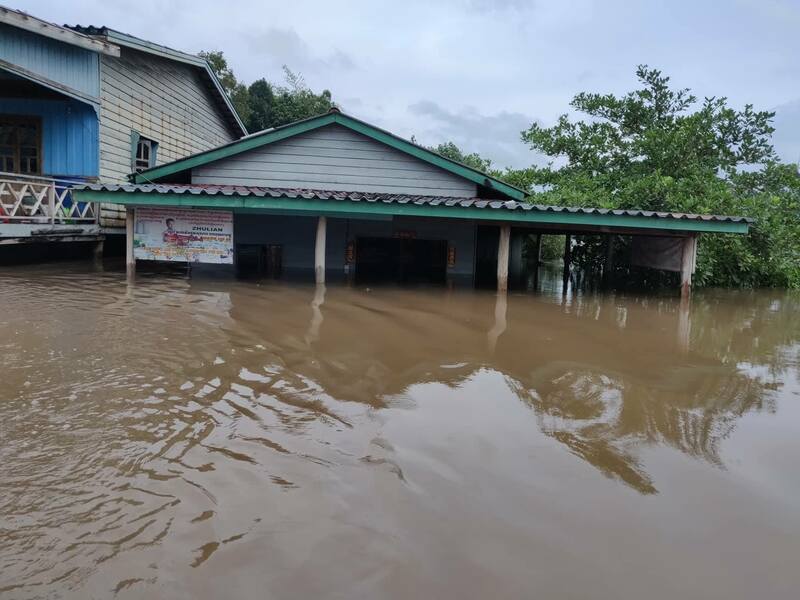 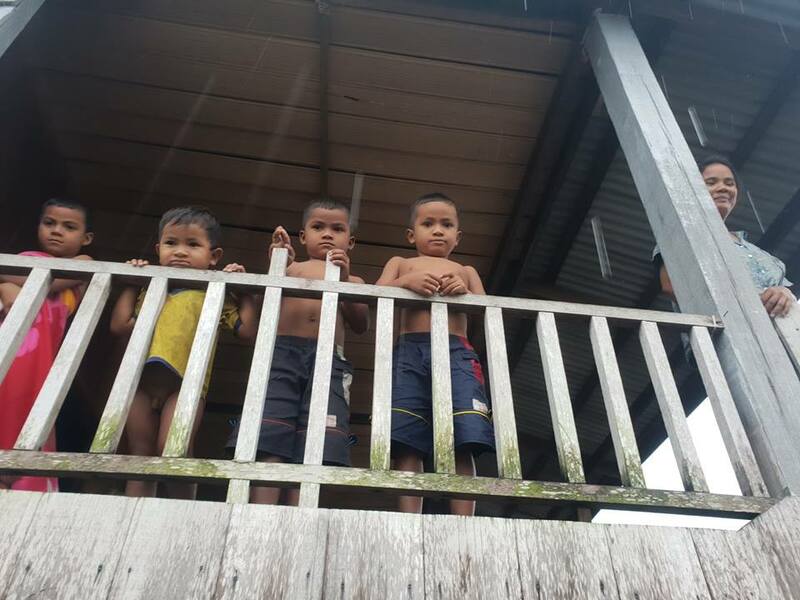 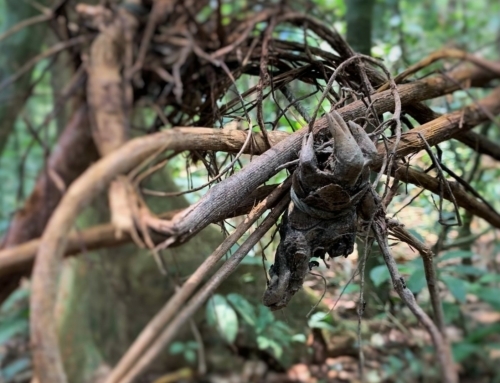 Alternatively, donate to “Forest & Habitat Protection” to support the rangers who left their flooded stations, in which they live, in order to provide emergency relief to the community and help repair any damage to the ranger stations.